The computer course at the Downtown Café offers a chance to acquire and/or broaden computer skills for refugees. Staying in contact with family and friends, finding information about everyday life in the new surrounding, learning German with the help of the computer – all these are topics of the openly structured course. Check! : We’re designing and 3D-printing a chess game for the café. 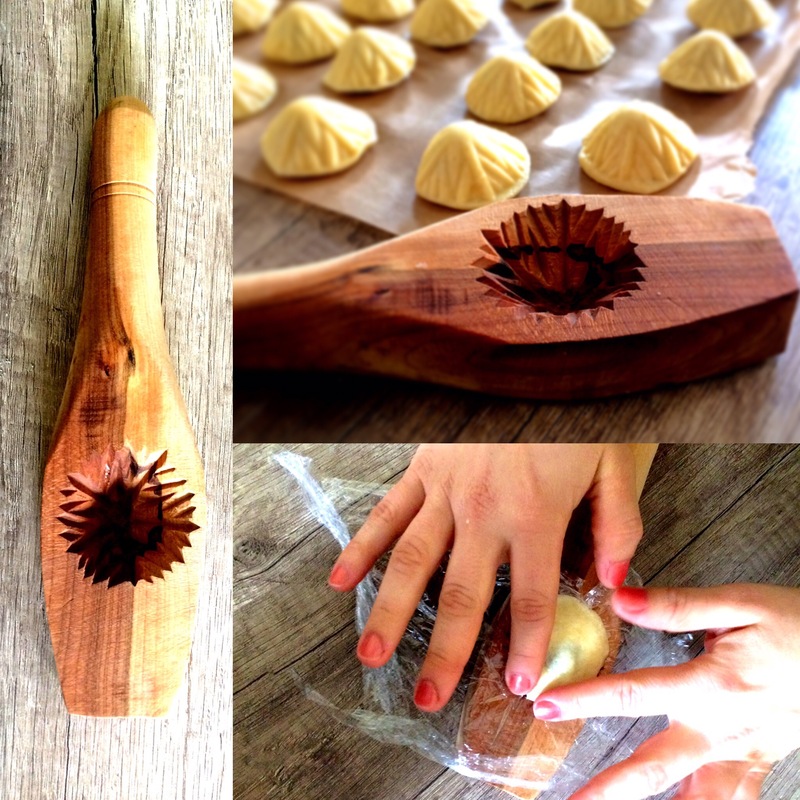 Photo-Cook-Story I: We’re baking Maamoul.